This morning, Verizon announced that it is almost ready to finally unleash VoLTE (voice-over-LTE) and HD Voice upon its customers. In fact, customers should expect to begin using VoLTE and HD Voice “in the coming weeks,” as opposed to months. Verizon didn’t mention as much in their press release, but this almost seems early. Back in May, they announced that both services would be here in the “next few months” or “later this year,” leaving us to wonder if that meant end of summer or early winter. Clearly, they meant summer. So what is HD Voice and VoLTE, and how can you use it? All of the details aren’t completely available yet, but we do know a few things. First of all, VoLTE and HD Voice work side-by-side together for the most part. Voice-over-LTE allows you to place high-definition, better-sounding calls (HD Voice) over your data connection, but also quickly jump on or off of a video chat with the person on the other end, as well. Verizon is calling this first attempt at HD Voice calls “Advanced Calling 1.0,” which is a fancy way of saying that we are about to see what it’s like to seamlessly experience both HD Voice and video calls as if they were a native part of your regular calling experience. 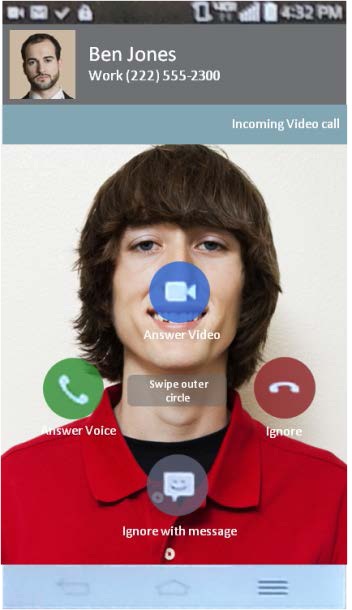 Yes, your dialer will soon have a video option. We should point out that in order for you to use VoLTE and place HD Voice calls you will need to be in a Verizon 4G LTE area and make sure that both parties are using a VoLTE-enabled phone. VoLTE will be enabled on devices through software updates once the service is live. Verizon is still expecting to launch their VoLTE and HD Voice services nationwide. Update: A number of readers asked how Verizon would treat HD Voice calls and if they would count towards data or minutes. 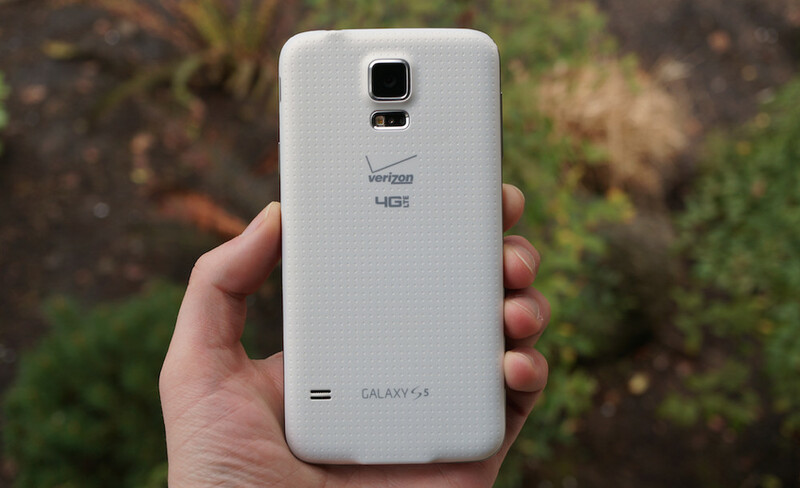 The short answer – they will be treated just like traditional calls, according to Verizon.